Based in Mornington, we have a showroom open to the public – feel free to call in anytime for good, simple, easy-to-understand advice. Repairs and upgrades to all computers/laptops. 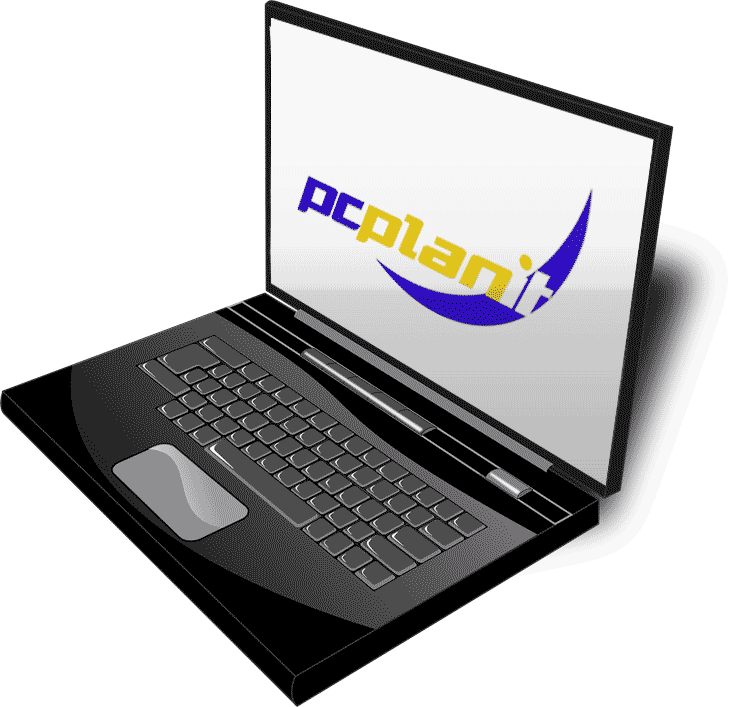 Sales of new systems, laptops, software and peripherals. Gaming systems built to order. Sales of refurbished systems and laptops. Diagnosing and rectifying internet and email issues.